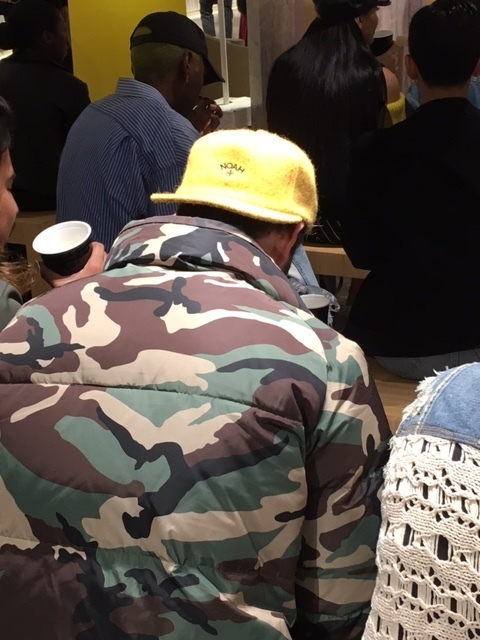 Whatever you do, don't call it "streetwear". 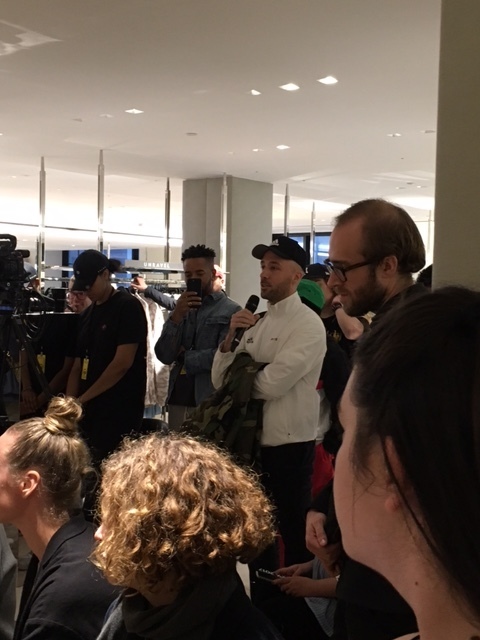 This was the behest of Emily Olberg, creative lead for Kith Women, and Visitor On Earth's Tracey Mills during a panel discussion at Barneys' Madison Avenue location on Sunday which centered around women and their role in streetwear. 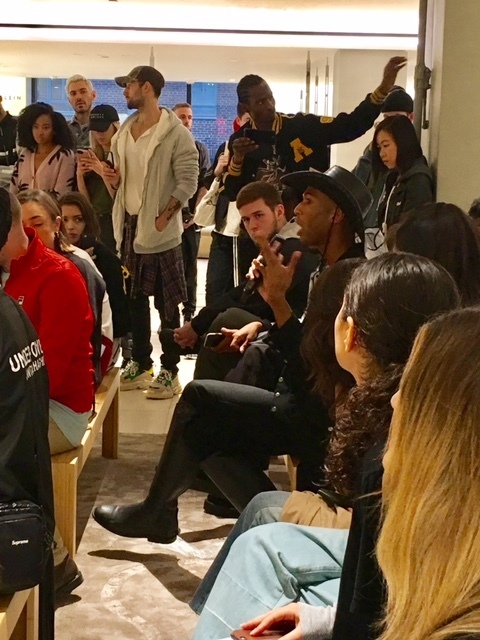 One member of the audience, however-a woman who happened to frequent Paradise Garage during the late 70s- was quick to school all attendees on her perspective of the term: clothes that someone will still look good in after stepping on the street out the club where they'd been dancing and sweating all night. 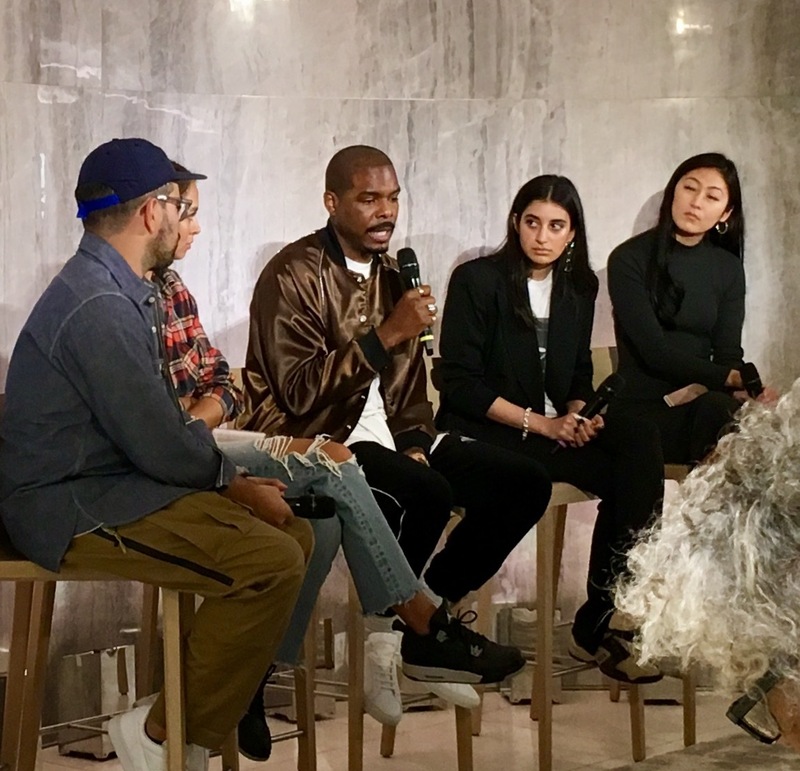 The talk was part of a two day event put on in partnership with Highsnobiety that featured over 80 designers as well as capsule collection launches and designer appearances. 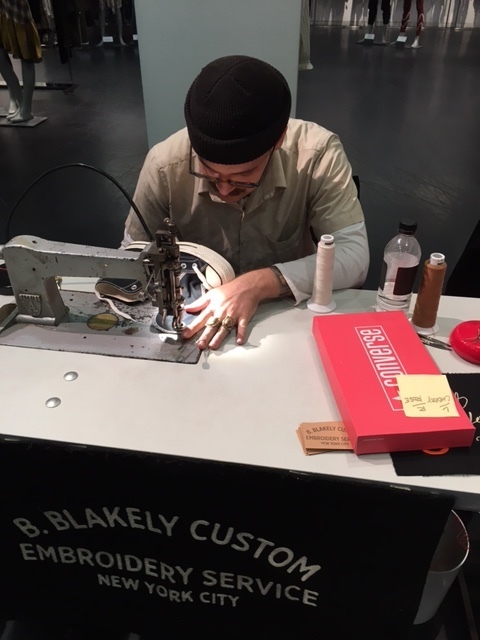 Several brands were also offering free customization; Converse, for example, had enlisted local chainstitch master Brian Blakely. 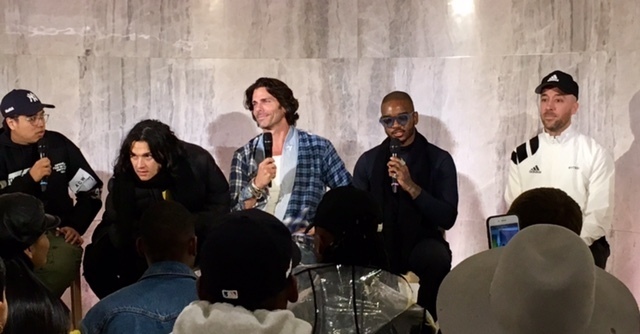 Which leads to what was perhaps the most inspiring conversation of the weekend:"The Spirit of DIY", featuring Greg Lauren, Samuel Ross of A-COLD-WALL, and Guillermo Andrade of 424,which according to Mr. Lauren means making one's own rules and telling one's own story. This sentiment was echoed by Andrade, who added that as a designer, "not having resources can turn into your biggest blessing." In an industry that has been clouded with uncertainty as of late, such innovation and optimism are not only welcome but necessary. 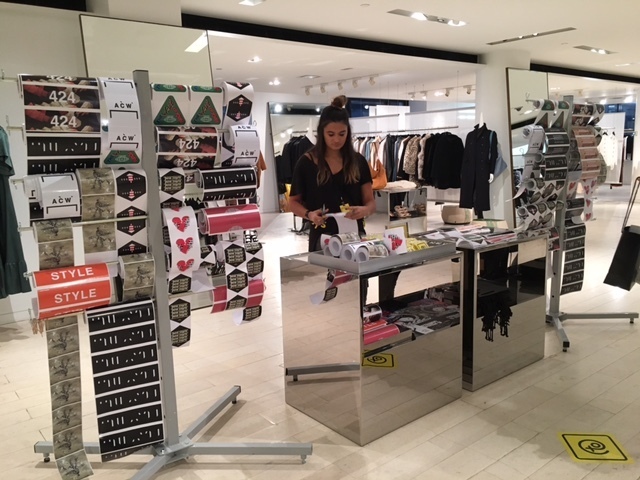 This weekend at Barneys was proof that fashion in NYC is indeed alive and well; it's just transitioned into something a bit different, a bit more youthful and rebellious. Free stickers on 4th Floor! !